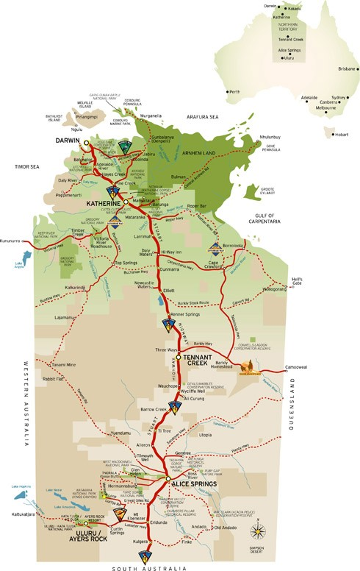 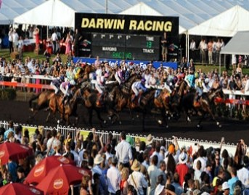 Northern Territory City Thoroughbred, Horse Racing clubs by region, Darwin Turf Club, Alice Springs Turf Club, Adelaide River Race track, Katherine Turf Club, Pine Creek Turf Club, Tennant Creek Racing Club, Pioneer Park Racecourse. 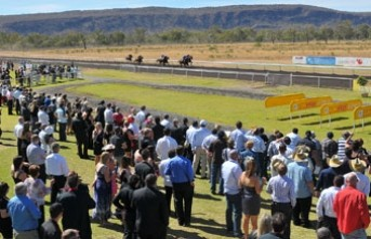 Horse race track provided by Select Racing Information Service in conjunction with Throurbread Racing Northern Territory Australia.  Google maps photo's and pictures on site.